Learn about Haley Mosses Books and How you can purchase below. 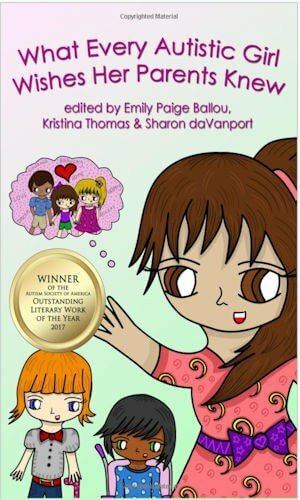 “What Every Autistic Girl Wishes Her Parents Knew” is the book that many of us wish our parents would have had access to when we were growing up. 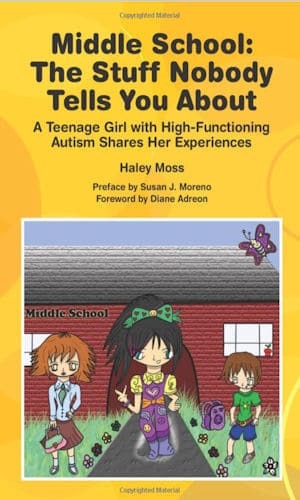 In this first book release from the Autism Women’s Network, the autistic contributors write with honesty and generosity about the emotional needs, sensitivity, and vibrancy of autistic girls. CEC Yes I Can Award Winner! Middle school is an intimidating time for most students, but for students with autism spectrum disorder, it can be a veritable minefield of hidden curriculum rules, social misunderstandings, and cliques - and that's before they even get to the academics! How do you know which college is right for you? What happens if you don't get on with your roommate? And what on earth is the Greek system all about? 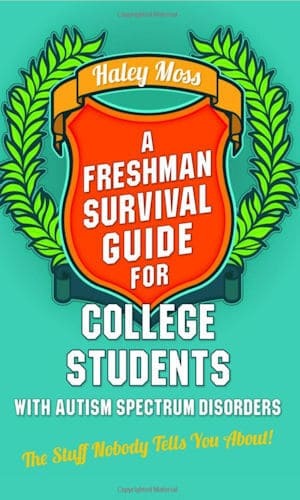 As a university student with High-Functioning Autism, Haley Moss offers essential tips and advice in this insider's guide to surviving the Freshman year of college. If you are interested in having a book signing with Haley Moss, please fill out the form below.